We are proudly recognized as the largest pre-finish shop serving Eastern Washington and Yakima, and all of Central Washington with the convenience and luxury of beautiful high-quality products ready for showcasing! In all segments of our business, we specialize in top drawer workmanship and quality with exceptional customer service, and our state-of-the-art pre-finish facility is no different. It is equipped with latest equipment, processes and technologies that provide a lasting, consistent and beautiful product every time. 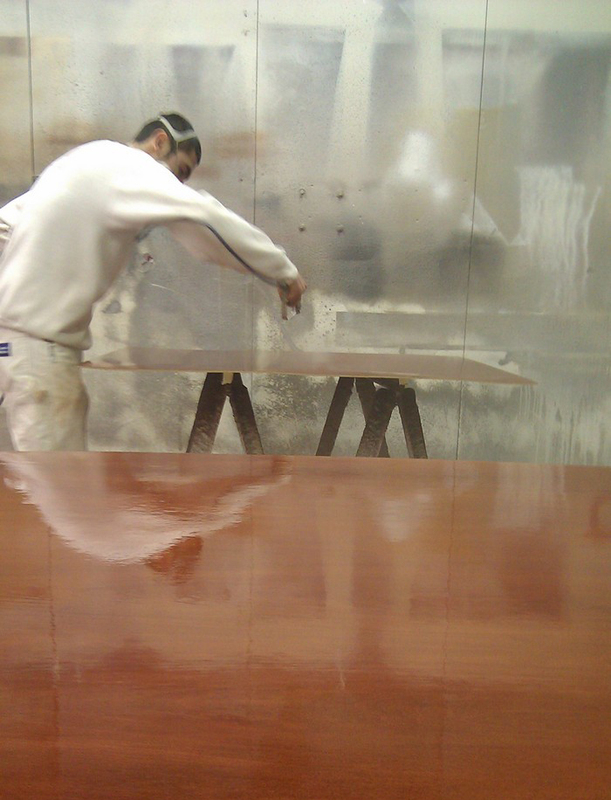 Call PaintSmith Company to learn more about our processes and capabilities, or to request a quotation! We are pre-finishing millwork masters serving Yakima with premier architectural construction solutions. 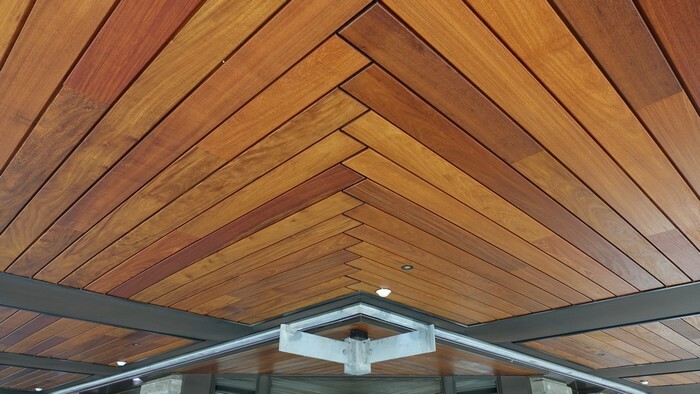 Our entire staff is committed to customer satisfaction and customer loyalty by producing the most beautiful and durable finishes in the area in small or large quantities, including custom orders. If you require superior performance and consistency of finish, control of film thickness, and a remarkable appearance, call us! We employ a highly specialized crew with experience ranking second to none that provides Yakima with pre-finish services to the construction industry. 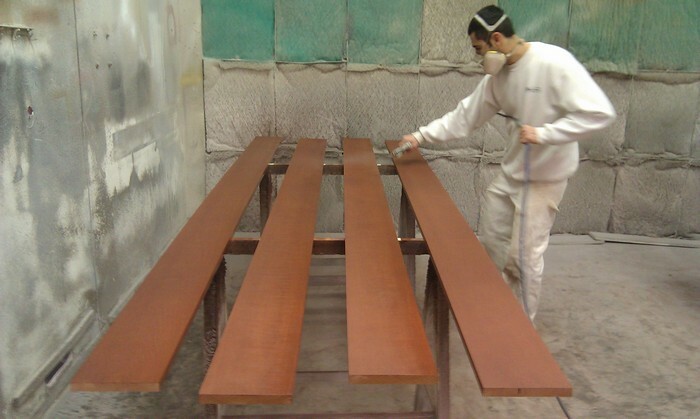 Our negative pressure spray booth, processes, advanced technological equipment and spacious facility can accommodate the largest of finish packages resulting in beautiful wood with colorful stains that leave our shop on a daily basis. Working closely with local door, millwork and cabinet shops, we have products that are installed far and wide across the Northwest.